Well within this lovely city of Jaisalmer stands a breathtaking sight: a massive sandcastle rising from the sandy plains like a mirage. 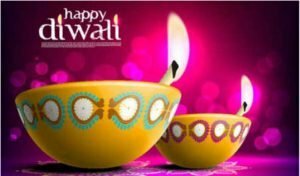 It is till today a living fort with around 3000 people staying inside its golden wall. 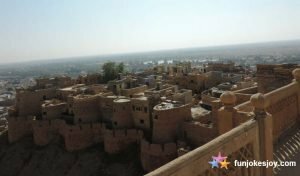 The Jaisalmer fort which is lined with 32 arches which have the looks of the ghagra (a traditional Rajasthani flowing skirt) and is a world heritage site. Lined within the fort is the Raj Mahal, Jain Temples, Laxinath temples and 4 gateways. 75% of the people who stay here are priests and the rest are the Rajputs. Jaisalmer fort has narrow winding pathways which interlock several parts of the fort. Each of sandstone with which the fort is constructed is interlocked with the help of stone hinges and then with iron girders. One enters the fort from the east, near Gopa Chowk, and passes through four massive gates on the zigzagging route to the upper section. Ganesh Pol, Rang Pol, Bhoota Pol and Hava Pol are the entrance gates of this fort which is known for sculptured beauty and beautiful design The final gate opens into the square that forms the fort’s centre, Dashera Chowk. Royal room with the king’s bed and royal attire. One more beautiful section in the palace is the Jawahar Palace (residence of a royal family) which is also among the other tourist attractions of Jaisalmer fort. This place is famous for its beautiful construction and ornate design which captivate the attention of people during their visit to this palace. The room boasts the royal cloak of the king which is more than 7.5 ft tall and as much wide. 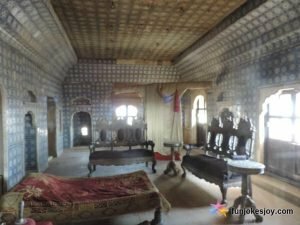 The bed in that proportion is much smaller and it said that the king’s legs used to be out of the bed at night so that he could instantly get up if any enemy intruded. Till today, the fort walls are lined up with stones ( in the shape of cannon balls) which were used to break the backs of enemy intrusions. These stones were thrown by the soldiers on the enemies if they came anywhere near. These stones are huge and targeting them requires a lot of effort. 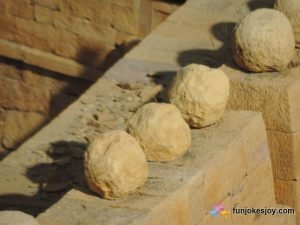 Well 900 years back they did not have cannons to shoot the cannon balls just like today we do not know what warfare weapons would be there in the future. The whole Jaisalmer fort has a great new golden look at the time of sunset. From a distance it looks huge and silent from the buzz of the city crowds, but when you are in it, you know what makes the fort tick today. 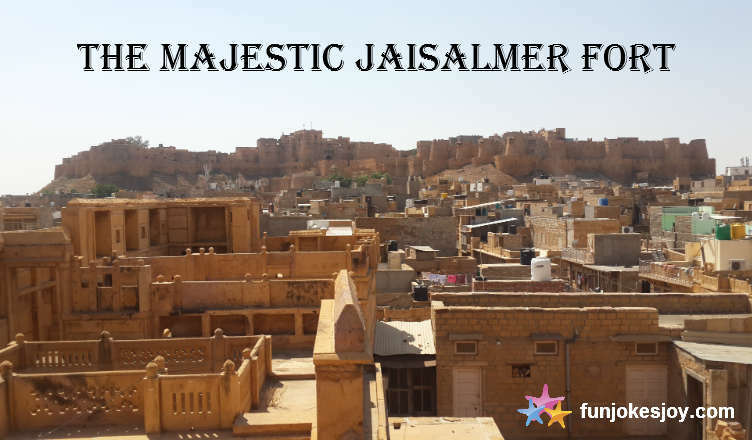 Jaisalmer is there today due to its fort and that is what makes this old city a living marvel. 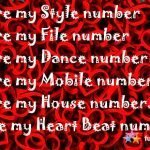 Previous These Valentine Numbers Could Help You Steal Your love! 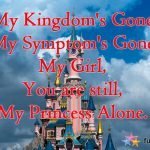 Next A Beautiful Message for your Valentine Princess!